Guys and Gals, I have the distinct pleasure of hosting my friend Josh, otherwise known as The YA Guy! 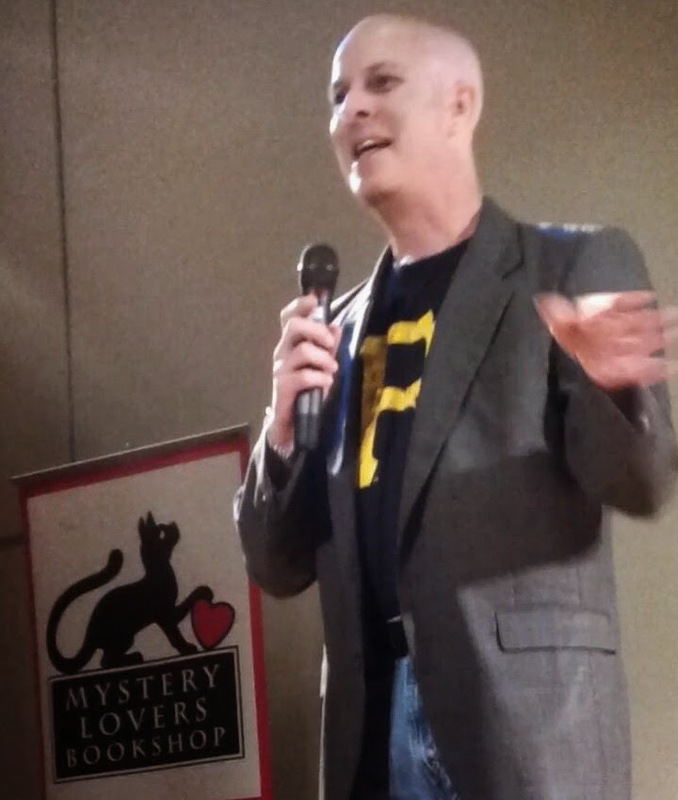 He's here to discuss his debut novel, Survival Colony 9, which releases TOMORROW! Woot! So read up about his amazingness and get yourselves a copy! 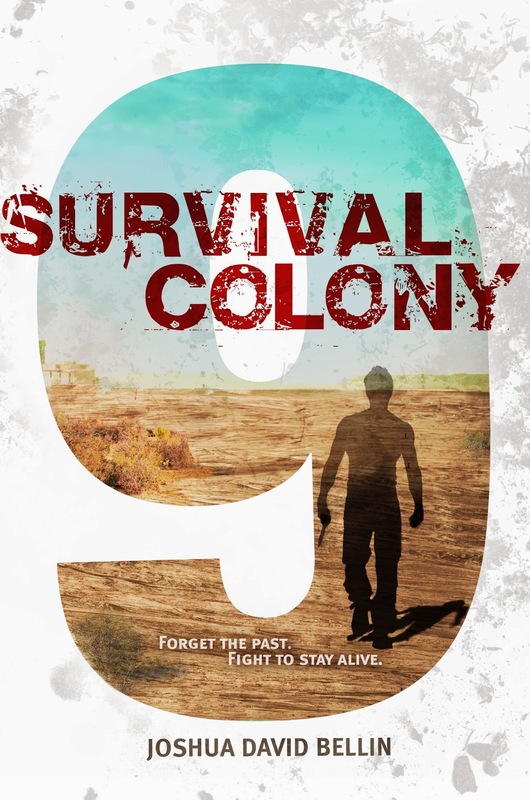 SURVIVAL COLONY 9 is available now from Simon & Schuster, Amazon,Barnes & Noble, IndieBound, select Wal-Mart stores, and other online and physical retailers!